House Mortimer Road - Queens Park offers accommodation in London. The holiday home is 2.1 km from Portobello Road Market. Free WiFi is available throughout the property. 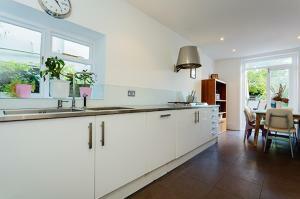 See all House Mortimer Road - Queens Park reviews..